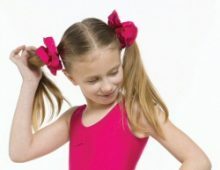 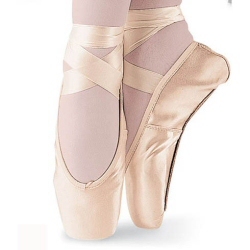 We stock a fantastic range of ballet clothes and ballet wear for all levels of ballet dancer. 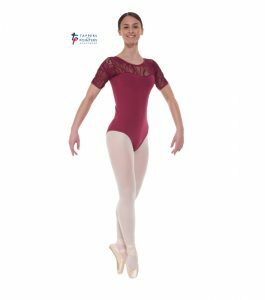 Our ballet leotards from Bloch, Freed and Tappers and Pointers are suitable for all ballet classes and grades. 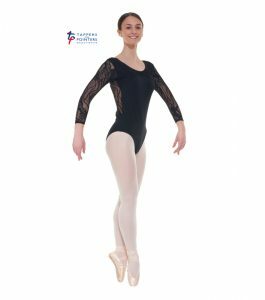 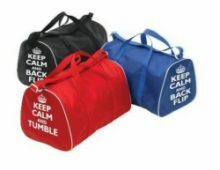 We stock RAD and ISTD ballet regulation uniforms for pre-primary and primary to grade 8. 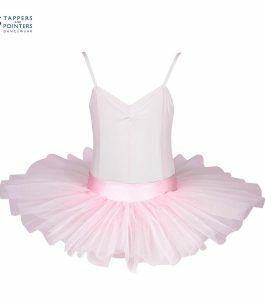 Our ballet skirts include the voile skirt, georgette wrap-over skirts, ISTD poly crepe circular skirt, ISTD chiffon circular skirt, the ISTD wrap over poly crepe skirt and a range of tutu skirts. 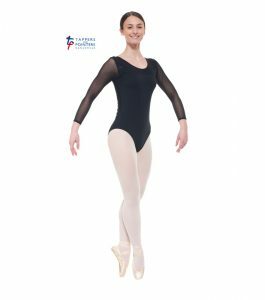 We also stock ballet tights and socks for toddlers, children, girls and ladies from Freed, Bloch, Capezio and Tappers and Pointers.